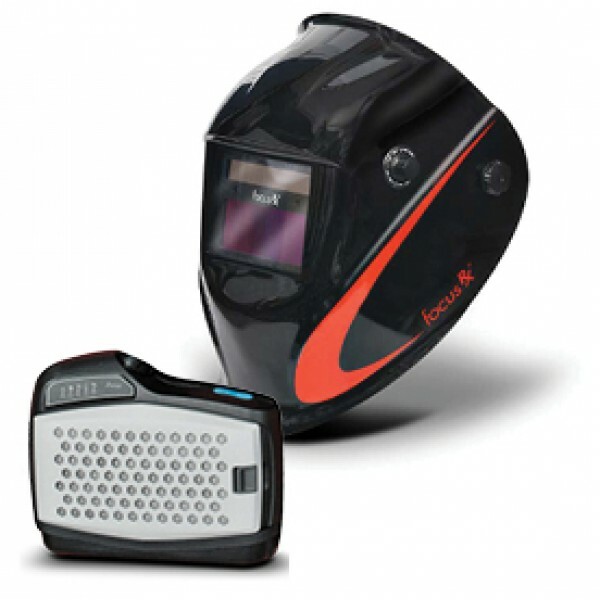 An advanced lightweight Powered Air Purifying Respirator which provides optimum safety and comfort to the welder. 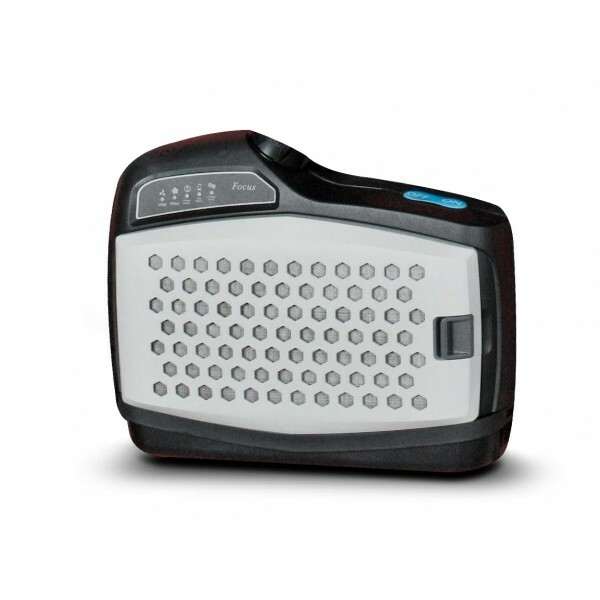 Fully CE certified to EN 12941 – 1988/A2 2008 to P3 and TH3. 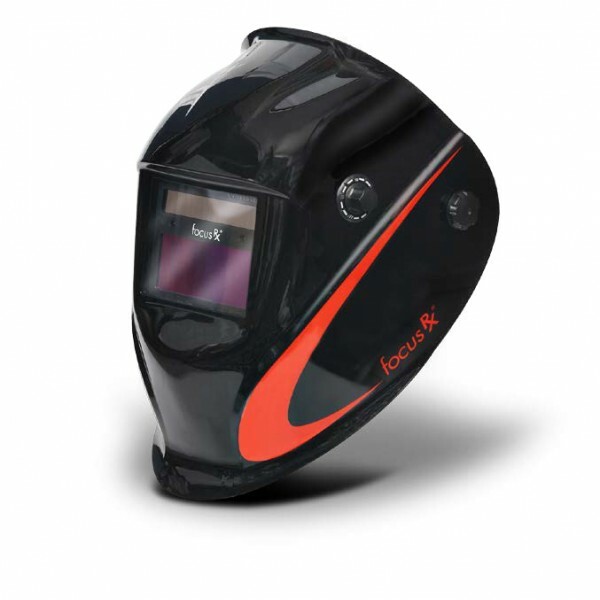 A perfect companion to the Focus RX series welding helmet and ADF’s.